Religion is personal and private. Many people are raised to believe religion is personal and private and should be left out of public life. But even if we wanted to follow the dictum “religion is personal and private,” doing so would be impossible. God is out and about in cultures and societies, working in every corner of creation to bring about God’s good purposes. God belongs in the public square because the public square belongs to God. Yet, what it means to say that God belongs in public life is far from clear. Is it the street preacher shouting on the corner about the coming judgment? Is it backing Christian candidates for public office? Is it relief efforts, fundraising, Christian music, books, and concerts? What if the answer is as varied as the number of humans on the planet? What if the way God is present in public life is through you and me? Answering these questions will require great imagination and ingenuity. It will require much more from all of us than we will be comfortable giving. It will require that we embrace Jesus’s call to take up our cross and follow him. 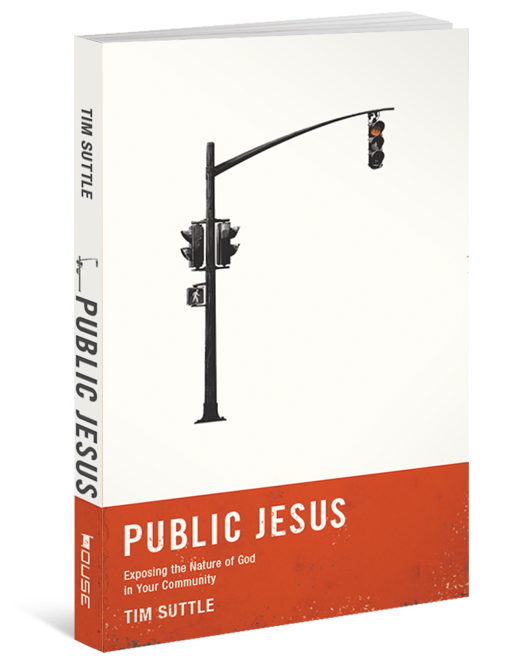 Ranging from vocation to politics, Public Jesus> invites us to wrestle with all kinds of questions about what it means for us to live our faith in public and what role we play in embodying the coming kingdom.